Janice–you are amazing!!! I can’t believe how fast and efficient you are. Your work has given me such a sense of contentment. I am improving my relationship with my house–haha! I look forward to our next project. I highly recommend Nonnahs at Get Organized Already for any job, big or small. I hired her as a Christmas present for my husband to clean out and organize our beast of a garage. Not only did she and her efficient assistant do so quickly and cheaply, she probably also saved my marriage! 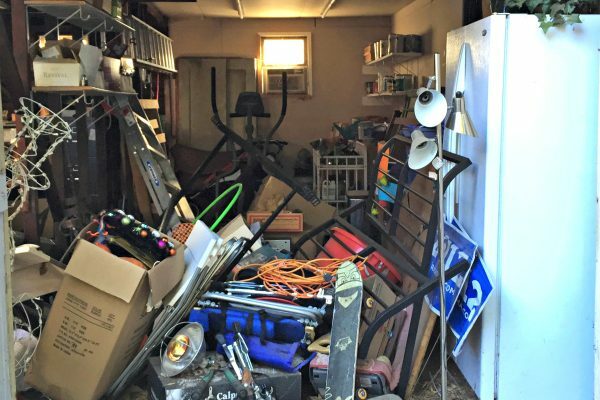 Reorganizing is not just about cleaning; there’s an emotional attachment to “stuff” that many people have that is hard to alter. Nonnahs has a quiet and sweet way of making this happen without pain. We also MADE money on the deal! She helped us sell a few bulky pieces that were just collecting dust. I’ve already referred a few friends to her and have heard nothing but praise. So just do it! Get organized already! You deserve it. Michelle was fantastic. Super helpful and I feel so much better about the boys’ room. She was so cute with my little one and she was just the kind of help that I needed. One of the best things about your service (besides your great employees) is that you guys actually take stuff away for me! So nice to just have the stuff GONE and not create an errand to the Goodwill. That is super helpful. You are amazing. I am still feeling much calmer than I was before and I owe it to you! I so appreciate your honesty and work ethic. Thanks so much to you and Michelle and Kim for getting my garage in order. I am so thrilled with the work you guys did, I would never have done it on my own. I was amazed at how fast it went, you are really efficient! They take a no-nonsense approach to helping you get organized. They are patient, efficient, and give direction gently, yet boldly! You will feel incredible when they walks away from the job with bags full of trash, recyclables, and donations. Nonnahs, You have no idea how valuable you are to my mission in life. I was very pleased with Janice and Wenona’s organizational sense, professionalism and sensitivity. And they are nice people. They were both extremely helpful. They greatly reduced the level of anxiety I was experiencing while implementing a very difficult transition for my mother. One can’t overstate the importance of being made to feel comfortable working for several hours with complete strangers on a challenging task in a close space. I have already recommended your service to friends in Pasadena. I had two scary closets that haunted me for years. Nonnahs helped me make them two functioning spaces! She worked alongside me, took bags to the trash, collected unwanted stuff and toted them to her car to be given away or recycled. Her direction and clarity on the project made it an enjoyable and satisfying experience. She’ll make you deal with your stuff and go through it! She’s awesome! Nonnahs sent Janice and Jamison to assist us in cleaning our our garage, and also going through 2 rooms of boxed .They were absolutely professional and amazing. They knew how to move the project along while keeping us calm at the same time. That was quite a task, and over 2 days they transformed our garage and home. We will use them over and over again! Denise and Beate are great! From the very first visit they’ve been friendly and patient with me. They definitely understand the attachment/ sentimental mentality and either reason with me as to why I don’t need something anymore or discuss what would be a better usage of the space or they’re ok with my reason and then discuss where to keep such things. They listened to my long list of goals and “ideally what would happen here” and kept that in mind for me as we moved through the space. 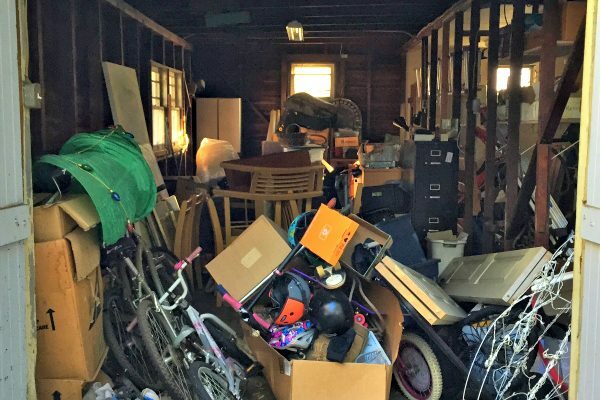 The great thing is, even if you don’t have a lot to throw out (donate) they can help you re-organize the space, since they’re coming at it with fresh eyes, they can see better/ more efficient possibilities. They’ve been such a big help! Also the fact that they take away everything that needs to be donated, electronically recycled, even paint (!) is just the icing on the organized cake! The session went really well. Janice was efficient and relaxed, and offered some simple yet game-changing ideas. I was able to see new possibilities about my space, which I felt pretty pessimistic about before. I LOOOOOVEEEEE Get Organized Already. I have been using them for over a year for both my garage and office. They are professional and I don’t know how they do it, but they organized and decluttered my uninhabitable office within a couple of hours. They actually have a system (which I don’t really understand) and about every 45 minutes they ask you to make decisions like “file, recycle, or shred?” They even take recycling and donations for you and email you the receipt! 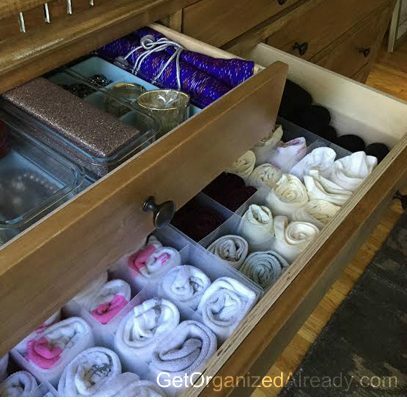 I have been working with Get Organized Already once a week for a few months getting every room, nook and cranny in our house organized and I love it! They make what seems like an impossible task doable. I would never have been able to get rid of so much clutter and reorganize without their help. I know because I’ve tried for years. Finally, we are almost to a clutter-free house which is a great feeling. Just wanted to say one more time how amazing you are! I still smile walking into my garage. A color-coded organizational scheme that was so simple and easy my children aged 2 and 4 embraced it and now happily pick up their own toys. And did I mention that she de-cluttered. I was amazed. Not only did she fix the problem, it has stayed fixed. It’s amazing. Nonnahs and her crew are amazing. In just a few hours they literally transformed our living room! Even my change-averse husband loved it. We asked Get Organized Already to do something about the chaotic state of our kitchen. We took off one weekend day and had them come in while we were away. When we came back, they had reorganized everything in ways I never would have thought of, but that in retrospect were entirely logical, straightforward, and that have withstood the test of time. A very positive experience. Nonnahs is extremely pleasant to work with. She’s straightforward, sincere, and she comes up with some great ideas. We plan on using them again soon to sort out our garage. Looking forward to it. I had let my closet run amok, especially my shoes. The last time I went through and cleared things out was 8 years ago, so every time I walked in there I felt overwhelmed by the stuff. But thanks to the positivity and efficiency of Nonnahs and GOA, I now actually enjoy walking into my closet! Everything is visible and organized and I am so very grateful!